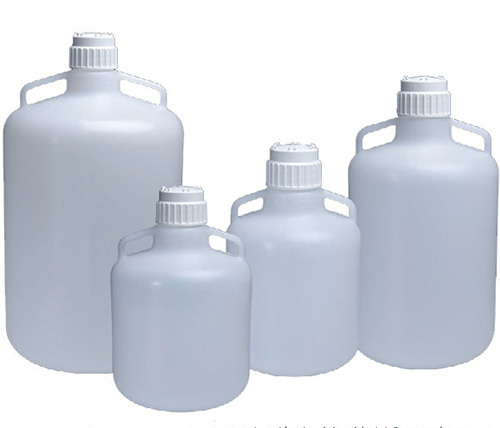 Free shipping on Thermo Scientific bottles by Nalgene and Nunc. 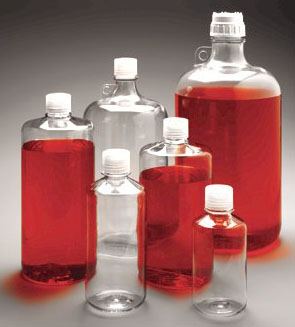 Free shipping on Thermo Scientific carboys by Nalgene and Nunc. 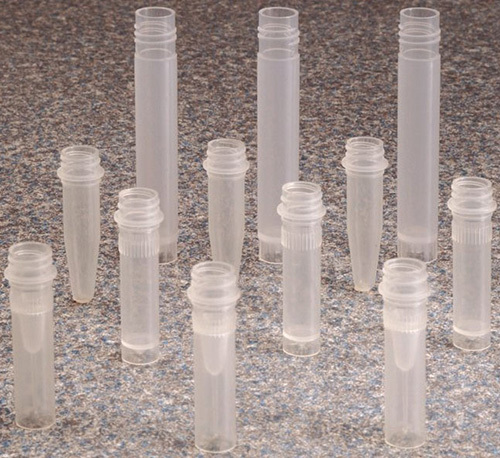 Free shipping on Thermo Scientific tubes and vials by Nalgene and Nunc. 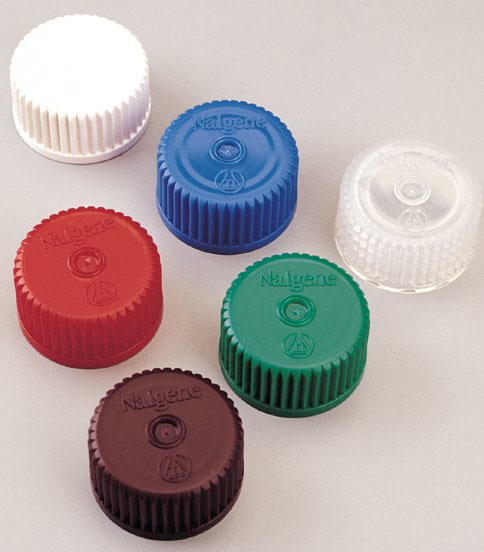 Free shipping on Thermo Scientific closures for bottles and tubes by Nalgene and Nunc.